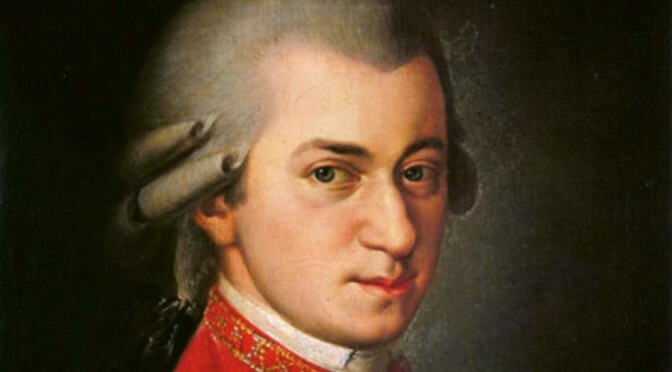 Wolfgang Amadeus Mozart wrote his ninth symphony most likely in July 1772 in Salzburg between his second and third Italian journeys, when he was 16 years old. Mozart’s Symphony No. 9 in C major, K. 73/75a, is score for 2 flutes, 2 oboes, bassoon, 2 horns, 2 trumpets, timpani, harpsichord and strings. It is in four movements and is Mozart’s first extant symphony in the key of C major.